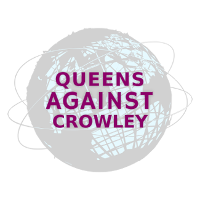 Increasingly, it is becoming clear that the Corporate Democrat, which is what Crowley emulates, is a thing of the past. 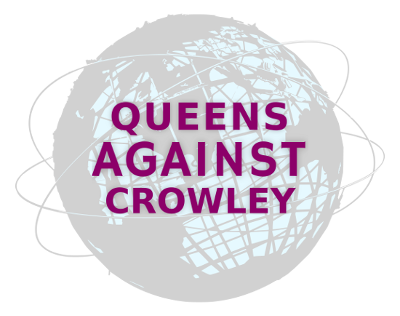 That Elizabeth Crowley could not win a reëlection race in the belly of the Queens Machine — in places, like Maspeth, Ridgewood, and Woodside — demonstrated that voters were willing to reject the machine candidate, even one bearing the Crowley family name. As much as Joseph Crowley has the benefit of incumbency on his side, he is also dragging along something else — the heavy baggage of voter fatigue. In 1961, reformers Jim Lanigan and Carol Greitzer defeated political boss Carmine DeSapio and the last remnants of the Tammany Hall political machine. It was possible then, and it’s possible now. Fast forward to the summer of 2018. Alexandria Ocasio-Cortez is waging an insurgent campaign against one of the most powerful Democratic Party bosses in the United States. The Queens Machine is a relic of the past, and there is a new politics of accountability and reform on the horizon. Ocasio-Cortez has history on her side. She came from the Bernie-wing of the Democratic Party, which is trying to return power within the Democratic Party to the people. The hero journey that Ocasio-Cortez is on has been travelled before, like by Greitzer. Holden showed that a Crowley could be defeated. 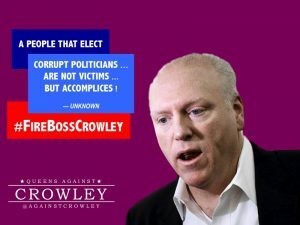 On June 26, it’s time to #FireTheBoss, to #FireBossCrowley.